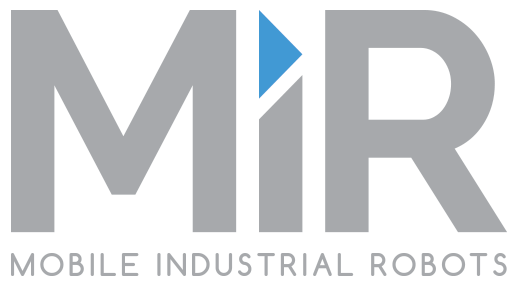 MiR‘s most powerful autonomous mobile robot (AMR) to date. 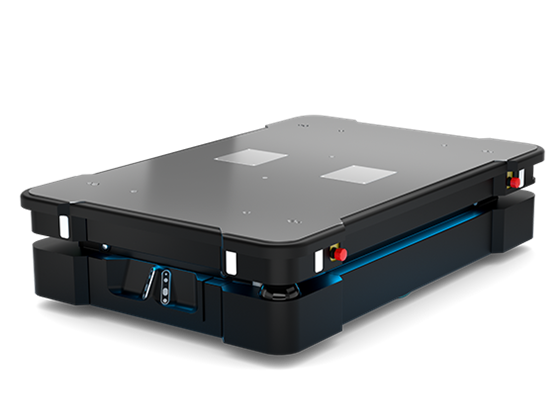 The NEW MiR1000 is designed to automate and optimize the internal transportation of heavy duties and pallets. With a payload of 1000 kg, this is MiR’s most robust mobile robot. Even in highly dynamic environments, it can transport heavy loads without any exterior safety measures.